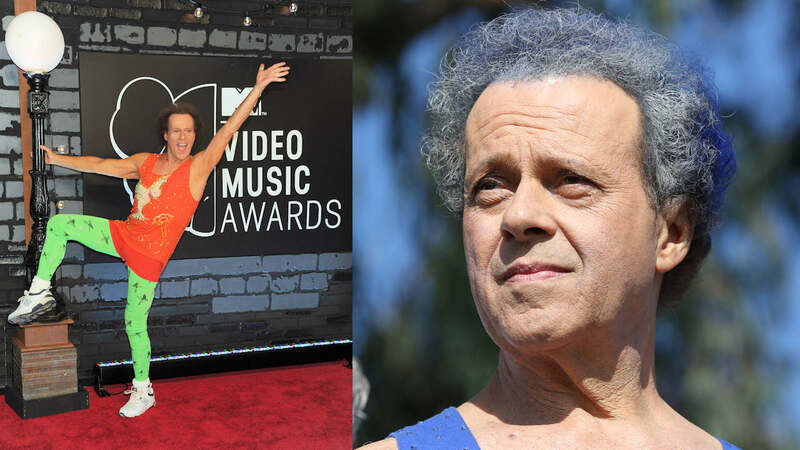 LOS ANGELES (WABC) -- Richard Simmons has been missing from the public for more than 1,000 days, and now, the most popular podcast in America is on a mission to find out what's going on. The popular fitness guru sweated to the oldies for decades wearing short shorts, a tank top and a smile, an omnipresent national treasure who would sometimes greet the tour buses near his home. But it's been more than 1,100 days since Simmons was last seen in public, and the frenzy about his whereabouts is heating up thanks to Dan Taberski's "Missing Richard Simmons" podcast. In the latest episode, longtime friend and former masseuse Mauro Oliveira alleged that Simmons is being held hostage by his long time housekeeper, who wont let him out of the house. Simmons' rep denies the allegations, saying the star simply decided to step back from the spotlight and live a more private life. But Oliveira has stuck to his story, telling ABC News last year that Simmons was being held against his will for his money. Taberski says the purpose of the podcast is simply to make sure the Deal a Meal founder is OK.
"The podcast is just a process of us," he said. "Just trying to figure out why he would do this." "This isn't a witch hunt," Taberski said. "I just wish him well. But I haven't talked to anybody who thinks Richard Simmons is fine." Still, Simmons' publicist of 27 years insists the star is fine. "We didn't cooperate nor collaborate with this podcast," Tom Estey said. "These unfounded attempts to diminish the legacy of this true American treasure are simply shameful."